The Guggenheim Museum Bilbao hardly needs an introduction. It is stunning; a marvel of contemporary architecture with its constant changing reflections and fleeting colours. 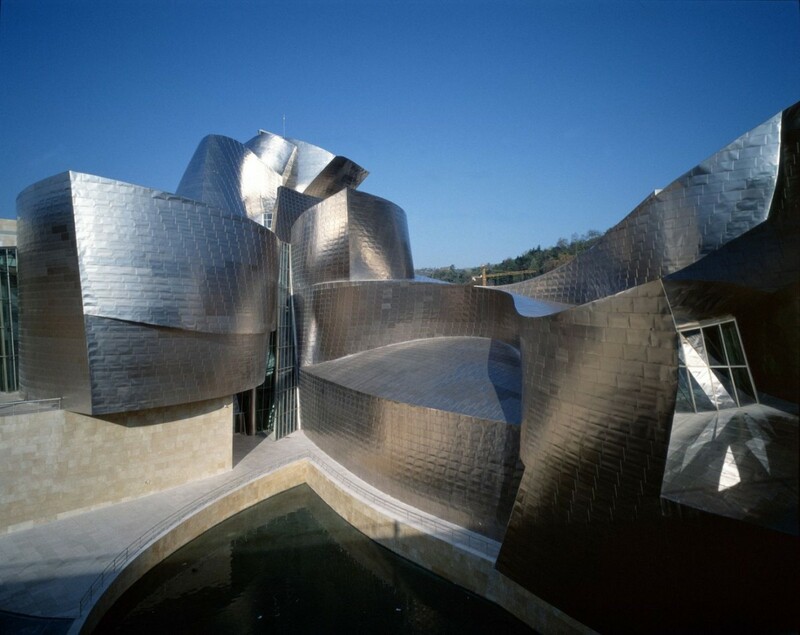 The magnificent Guggenheim Museum Bilbao is undeniable a breathtaking experience. Treat yourself to a personal and private guided visit to Frank O. Gehry´s masterpiece and the permanent and temporary exhibitions of world class contemporary art. Afterwards wander with our expert guide through the Abandoibarra district. The old industrial area & docklands have been splendidly converted into Bilbao´s new Art district of which the Guggenheim Museum Bilbao is the brilliant flagship. The extremely successful transformation of the city has become known internationally by city planners as the Bilbao Effect. Join our professional cultural guide to explore in an intimate way Bilbao´s impressive urban scapes. Included: expert museum guide, entrance to the Guggenheim Museum Bilbao, visit of the Abandoibarra District, a drink and a treat.